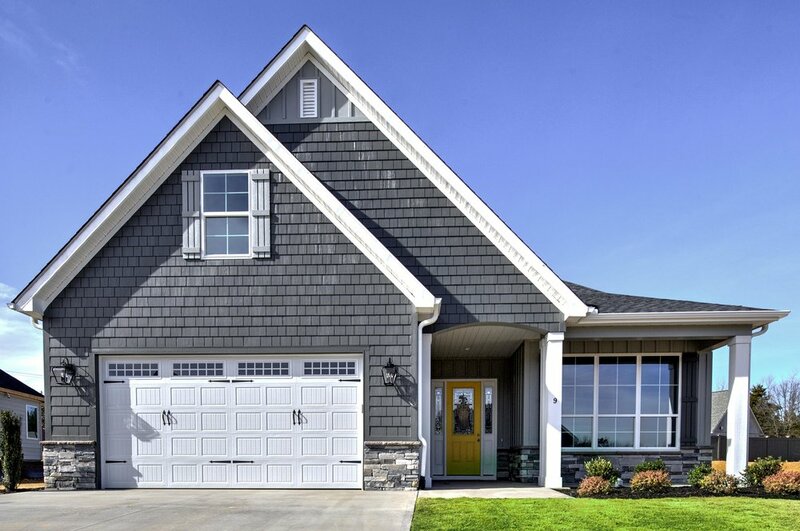 One of the first steps when deciding to build a home is selecting the right floor plan. 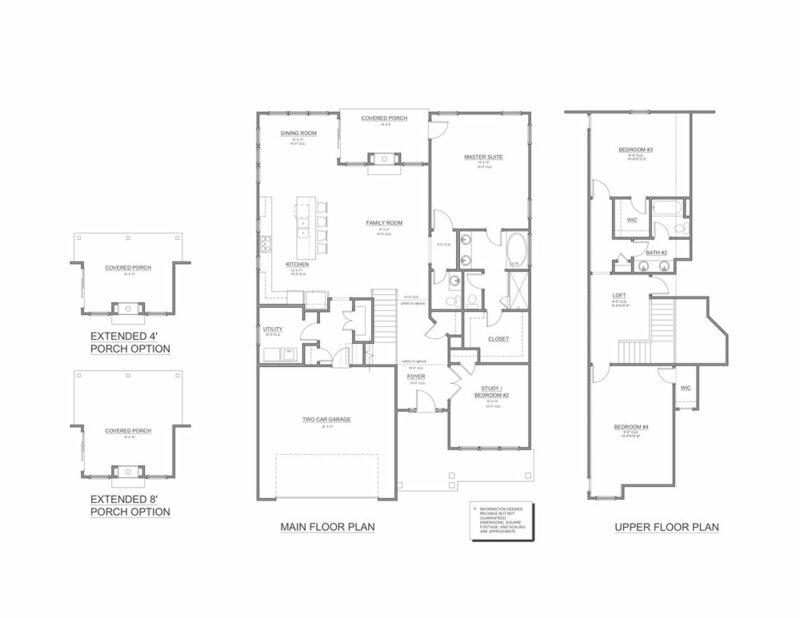 With over twenty floor plans to choose from, Rosewood provides a wide variety both in size and layouts. Seeing the progression of a home going from a 2-D floor plan to a 3-D reality is quite exciting. Rosewood’s sales coordinator and preferred agents are there to help you narrow down your plan and visualize a final product. One plan that definitely lives up to its name in beauty and grandeur is the AURORA. This is no ordinary cottage home. Upon entering, one will immediately sense the impressive nature of this home with its deep front porch, spacious foyer, and 10ft ceilings. The open staircase and french doors into the front study/bedroom help to add to its character. Walking into the open-concept living space one will be captivated by the indoor-outdoor see-through gas fireplace. This crowning feature comes standard in every Aurora. The beautiful L-shaped kitchen houses ample cabinetry and has over 26 feet of counter space. Built into the kitchen’s design is a recessed refrigerator opening, allowing for a clean, counter-depth look. The laundry room in the Aurora comes standard with bottom cabinets and undermount stainless sink. The luxurious 15ft x 18ft master bedroom on the main level has plenty of natural light, allowing one to enjoy the natural landscape of a Rosewood community. From the master suite, one can step right onto the covered back patio (extendable up to 8 additional feet on the Aurora plan). Whether enjoying a sunrise or a sunset this back patio will be a favorite gathering spot. To complete this nearly 2700 sqft home, the upstairs has two generously-sized bedrooms, a full bath, and loft area. If looking for distinguishing design features, spacious rooms, and ample closet space, the AURORA may be the plan for you!